Before you go ahead, we’ve also got some good news. 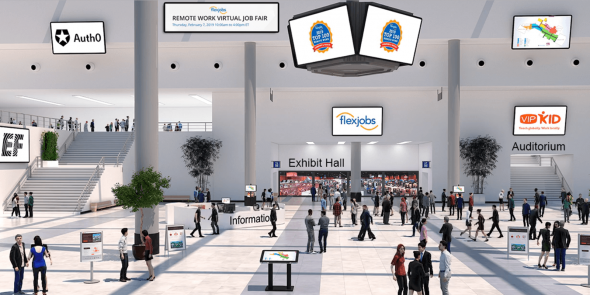 Flexjobs is holding a Remote Work Virtual Job Fair, where members can interact with top companies offering remote jobs. The fair will be held on Thursday, February 7, 2019, from 10:00 a.m. to 4:00 p.m. 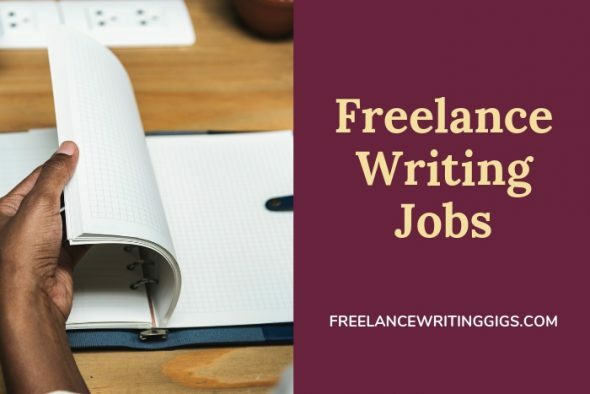 ET and is available only to FlexJobs members. If you’d like to join the event and experience the many benefits of membership, you can join FlexJobs today using this discount code for up to 30% off: JOBFAIR.